At Ant Removal Essex, a part of Pest Control Essex we have same day appointments and there are No Call-Out Charges. We cover all aspects of Ant Removal Services throughout Essex and we also use various methods in Ant Control and Ant prevention. 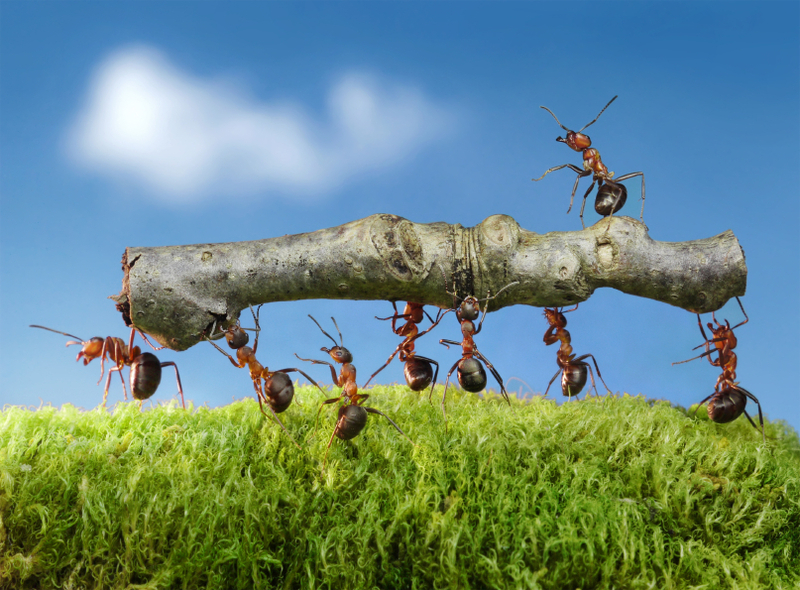 We use the latest chemicals and we will talk you through the whole process and advise how to deter Ants from your premises in the future. Ant Control Essex at Pest Control Essex offers you a No 1 Service at prices you can afford! Call Our Essex Ant Removal Team at Pest Control Essex Today On: 01245 327 274.